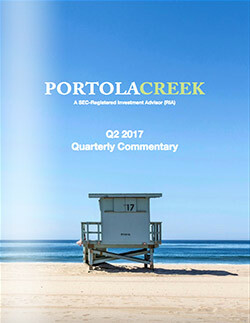 Check out the latest Portola Creek updates, learn more about the Quarter in Review, our Investment Outlook, and take a Peak Inside our Investment Strategy. 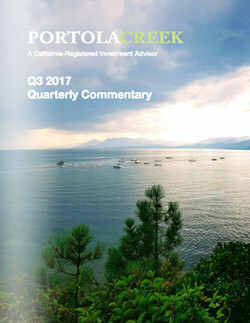 An Update on Environmental + Social + Governance, the Quarter in Review, and our Investment Outlook...read more. 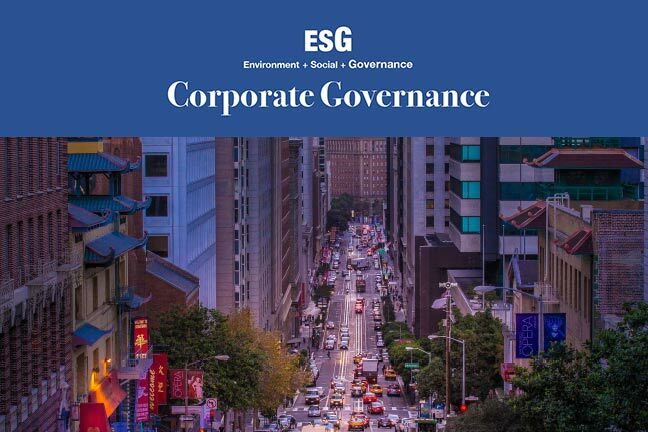 An Update on ESG investing going mainstream, the Great Trade War of 2018, Environmental + Social + Governance...read more. 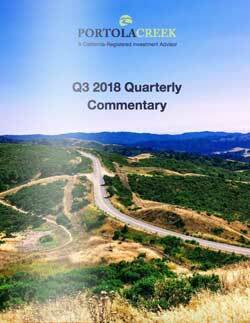 An Update on Values-Based Investing in Action, the Quarter in Review, our Investment Outlook...read more. 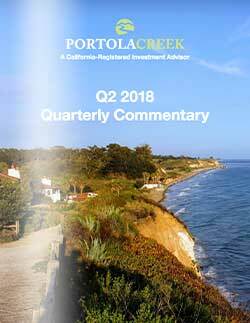 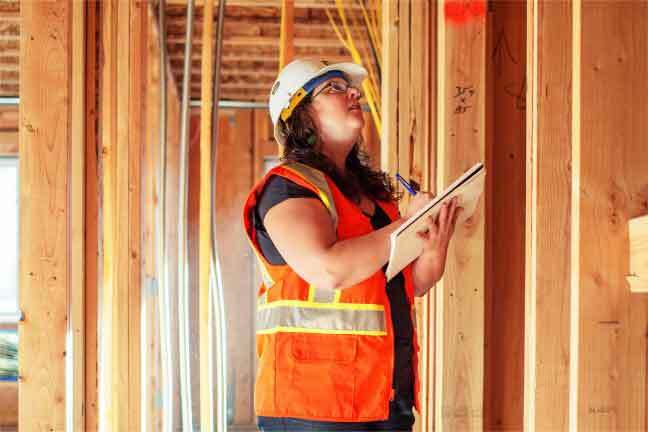 Learn more about Portola Creek, our founder, our core values and mission, portfolio constuction...read more. 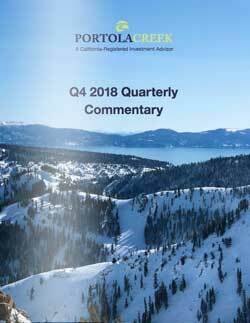 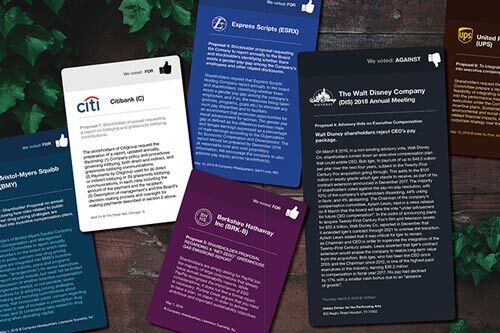 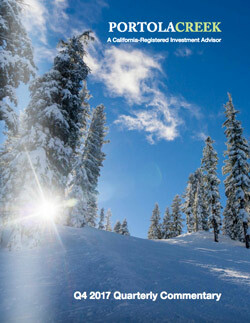 For the year ending December 31, 2017, the Portola Creek Domestic Equity Model Portfolio was up 23.8%, outperforming the S&P 500 by 440 basis points...read more. 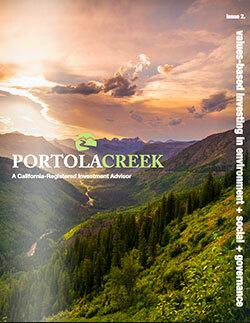 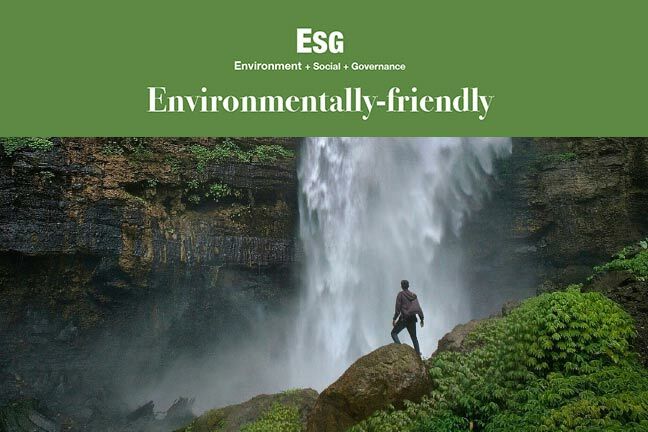 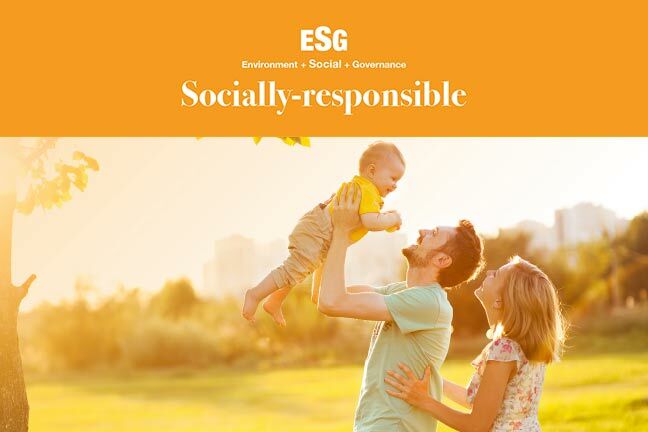 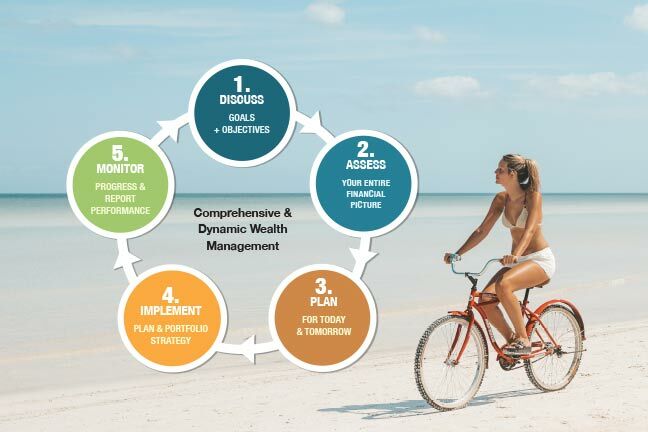 In our view, Portola Creek’s Environmental, Social, and Governance (ESG) screening is the best way to discover and evaluate non- nancial...read more. 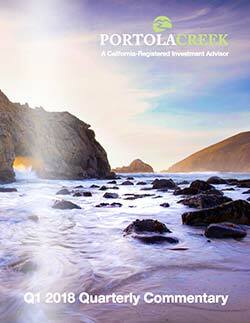 Portfolios that consider ESG date in portfolio construction have out-performed...read more.